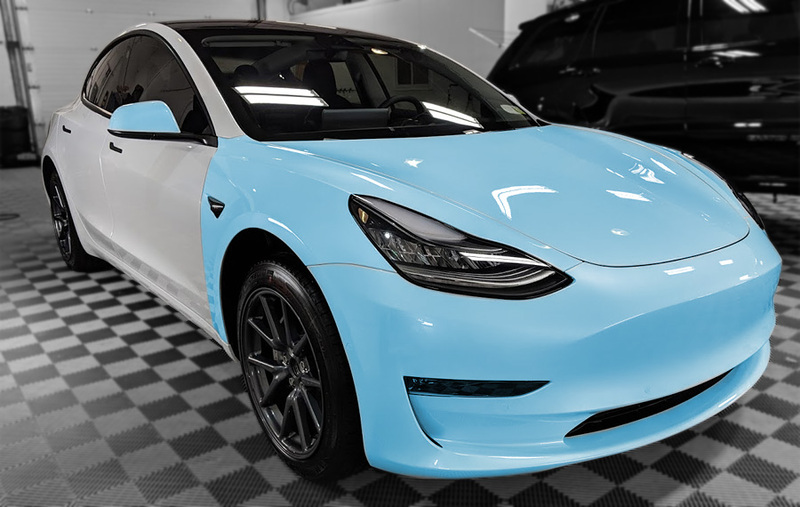 Paint Protection Film (PPF) is a specifically designed urethane film (clear bra) designed to protect your cars thin and sensitive paint against damage. In Long Island, NY, Paint protection film can prevent unsightly rock chips, salt and road damage, insect damage, and minor scratching. Most modern films, especially SunTek Ultra, have a proprietary self healing top coat that is scratch and crack resistant with a unbelievably high gloss finish. 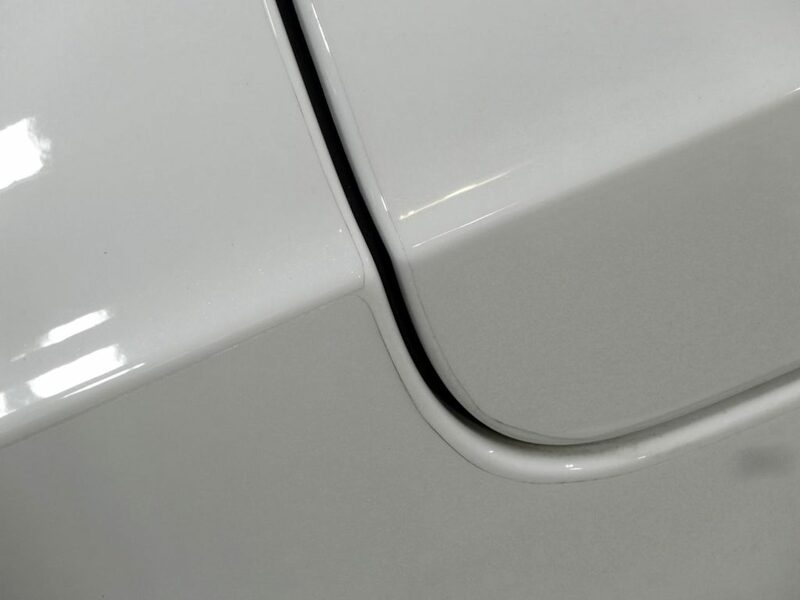 Proper preparation is absolutely crucial to a long lasting and aesthetically pleasing PPF install. All panels have to be completely flawless, dirt, dust, scratch, and chip free. All crevices, corners, edges and trim have to be thoroughly cleaned multiple times to remove built up dust and grime. This holds true even for new cars. With a new car prep at Xclusive Autoworks, even straight off the delivery truck, the preparation time can be upwards of 8 hours. Due to the thickness of some films, some shops choose to skip prep and install as quickly as possible to stay profitable. While clear film can mask some defects, when the time comes to remove the film either for resale or repairs, the damage will be evident. 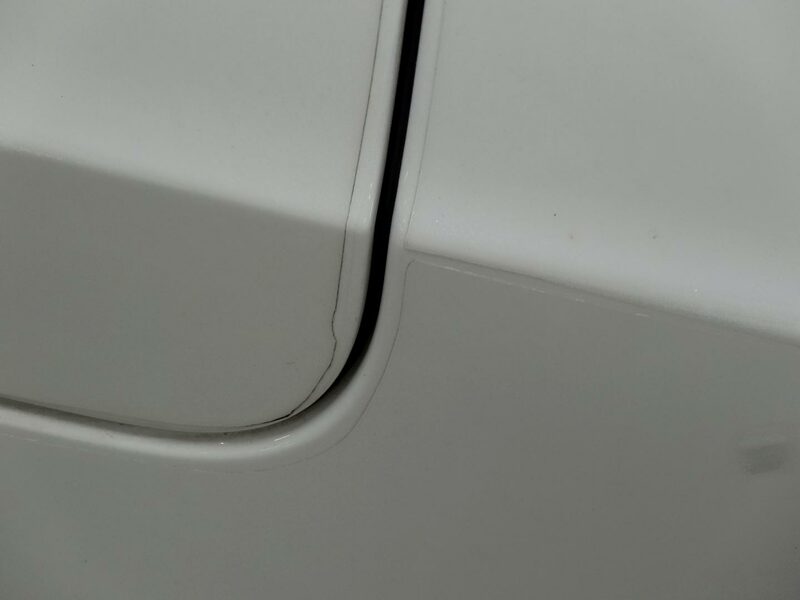 Xclusive Autoworks prides every install and will take whatever time is necessary for proper ppf installation. While some installations we do prefer to use pre-cut installation kits, it has become our preference to custom design, shape, and trim our film installs. This allows for the most accurate and precise installation. When PPF is installed by hand, we can get the film rolled or tucked towards every edge. This means it can be nearly seamless with no visible edges. Many times, you may never even know the car is wrapped in film. How Long Does PPF Last and what is covered? Paint protection film lasts years, not months. The film that we chose to use at Xclusive Autoworks was based off of the road conditions on Long Island. With SunTek’s new self healing film, Ultra, you can be guaranteed 10 years of flawless and perfect durability. No yellowing, fading, hazing, or cracking. We would not choose any other film to put our name and reputation on. 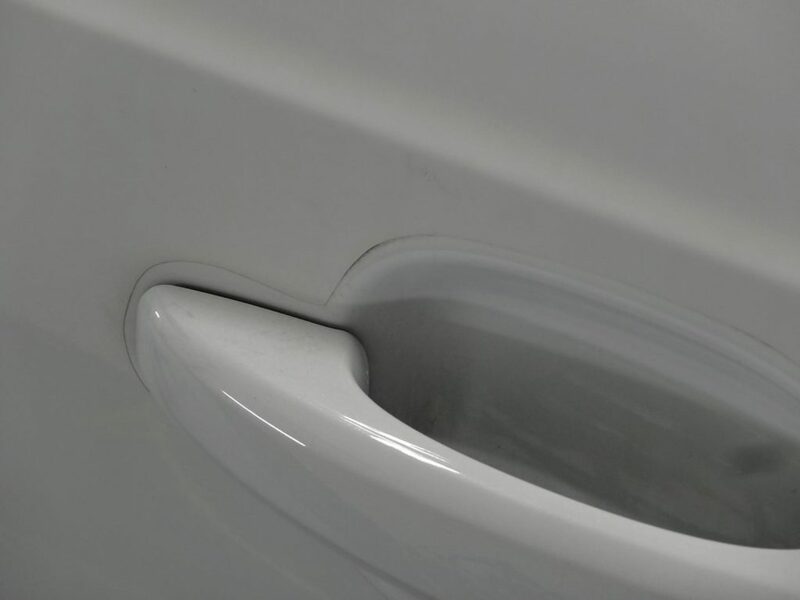 SunTek’s film has the most optically clear top coat which means more gloss and clarity for you. If you choose to go with other PPF films such as Xpel Ultimate, you can see warranty programs upwards of 10 years as well. 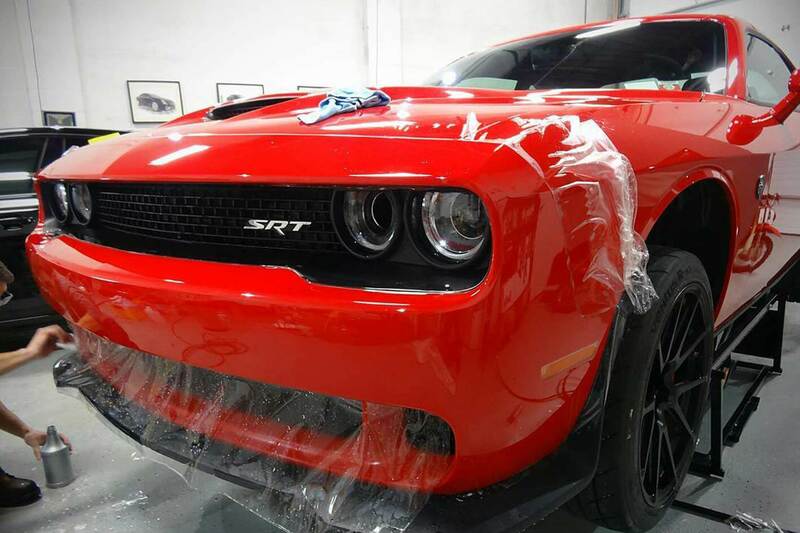 If you are interested in further reading about paint protection film from SunTek you can read their Ultra spec sheet. You may also follow this link to learn more about Xpel film. When shopping for clear bra and paint protection film, it’s not always like shopping oranges to oranges. The skill, abilities, and natural talent of every installer is unique. The process of hand trimming film is a skill learned with years of experience and with modern films being so new to the industry, it’s rare to find a talented installer. Xclusive Autoworks takes pride in every installation and our skilled team has the years of experience and pure natural talent to provide absolute perfection. The images shown below are issues we see with poor hand trimming and terrible seams in areas we would roll, tuck, and trim to a completely clean line. Not all paint protection film is made the same and not all installers are all equally trained. Most installers are self taught with years of practice. But with the massive growth of the detailing community and introduction of new films to the mass market, the industry has recently seem an massive introduction of amateur installers. This has become a problem in the community as not all installers are as qualified as others leaving some customers in the dust with permanently cut paint, damaged headlights, and yellowing film. As shown below, this Ferrari unfortunately receive low grade film that yellowed and left severe residue on removal. After the glue and film was removed, we could see cuts in the paint from improper installation. Fortunately, our films carry a 10 year warranty against any failure and we back our work 100% with confidence and experience. Contact us for your exclusive vinyl or paint protection film installations. Looking for an estimate to install PPF on Long Island? Contact Xclusive Autoworks Inc. today by calling (516) 965-7289 or visiting us at 20 Brooklyn Avenue Unit B, Massapequa, NY 11758.